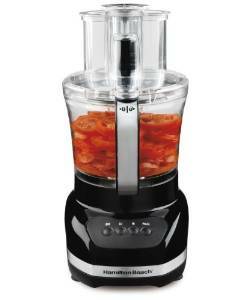 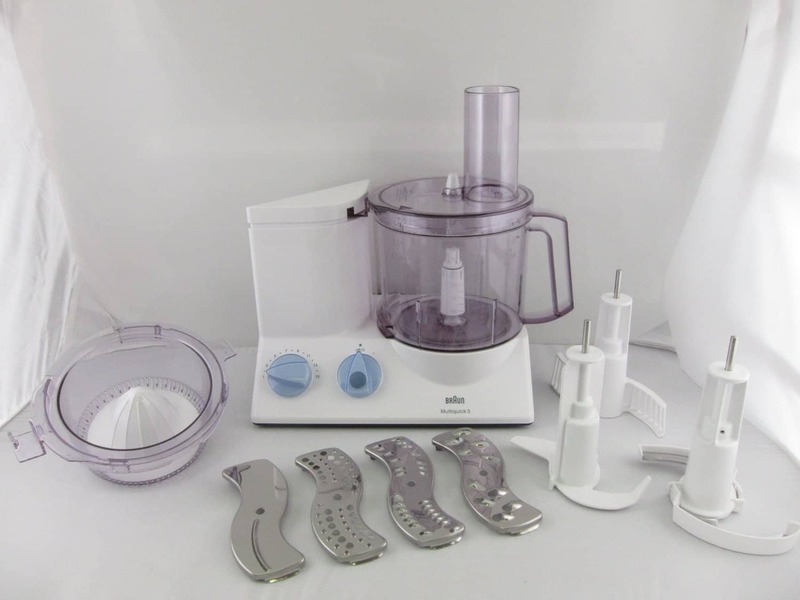 The Oster FPSTFP1355 Total Prep 10-Cup Food Processor – Is it one of the best inexpensive units? 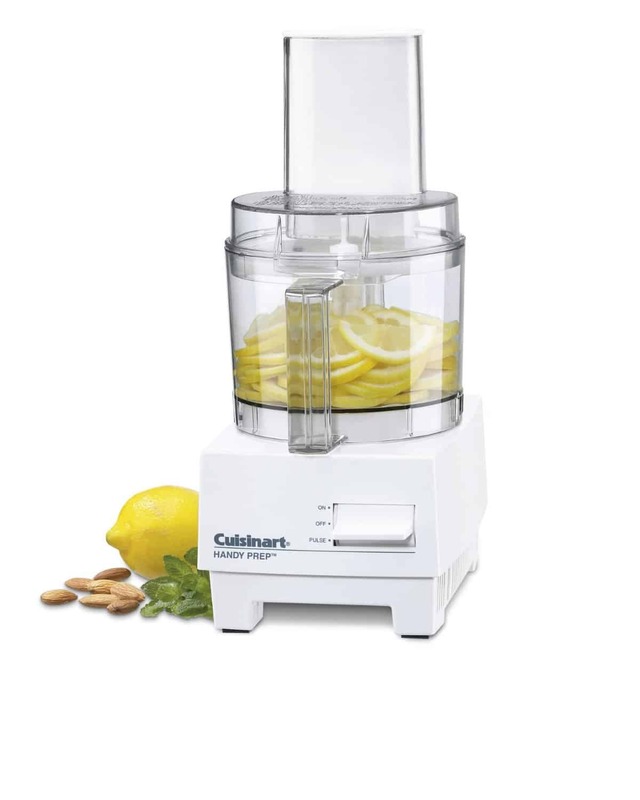 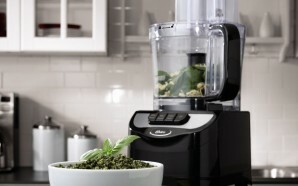 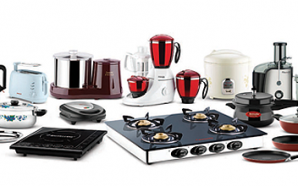 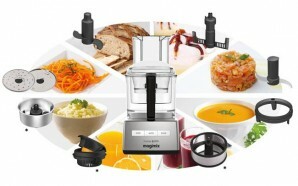 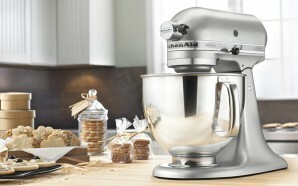 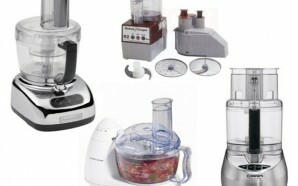 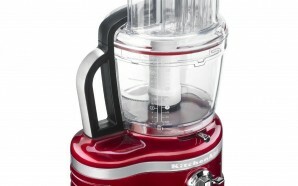 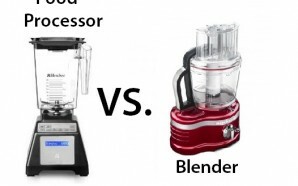 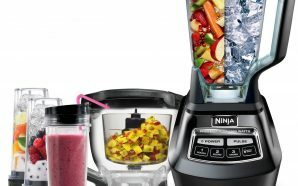 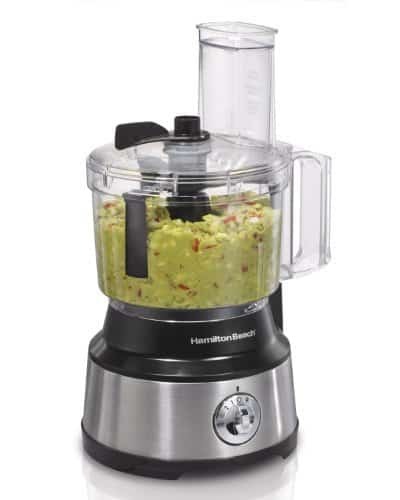 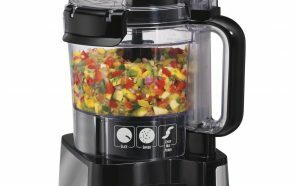 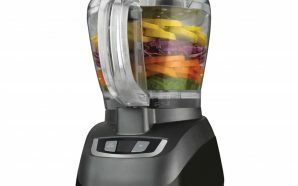 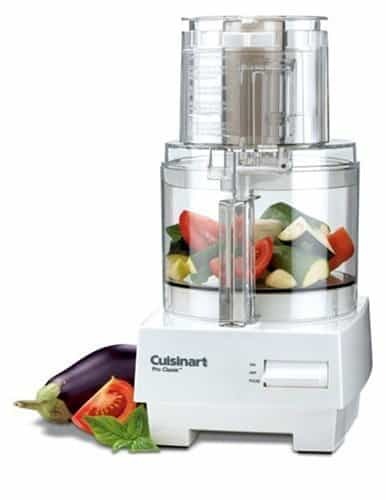 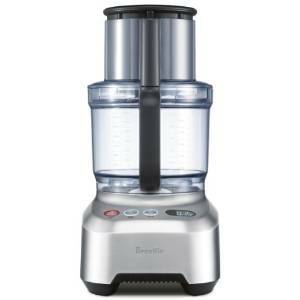 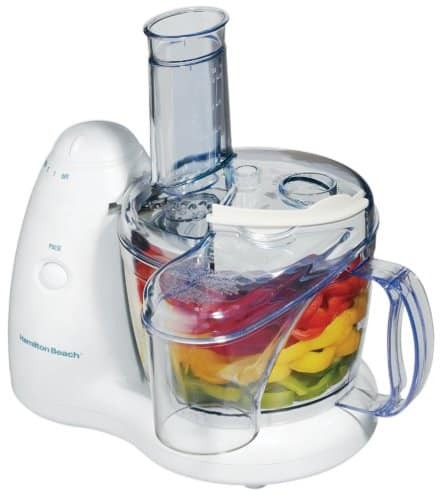 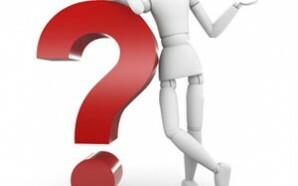 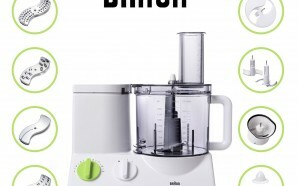 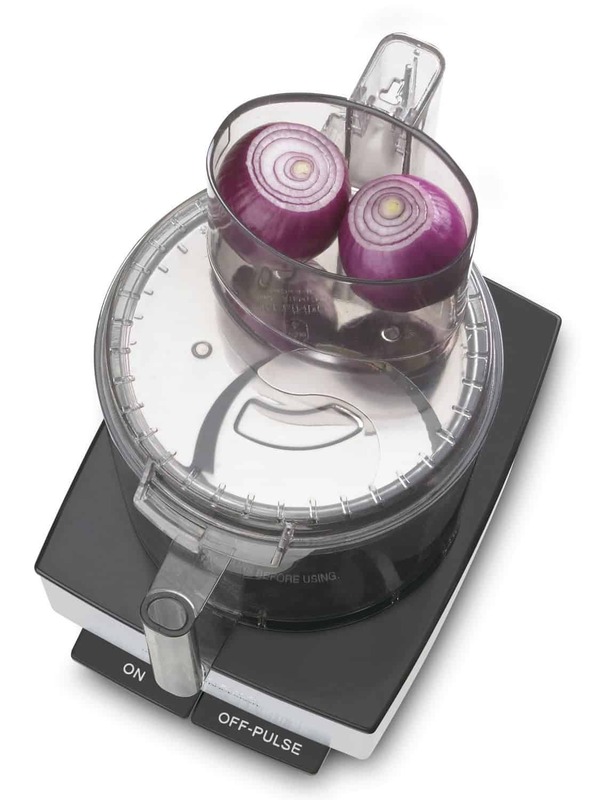 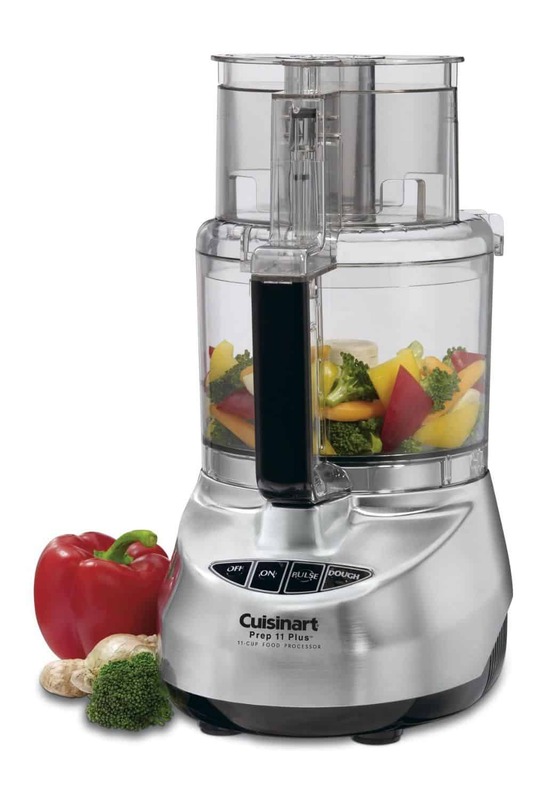 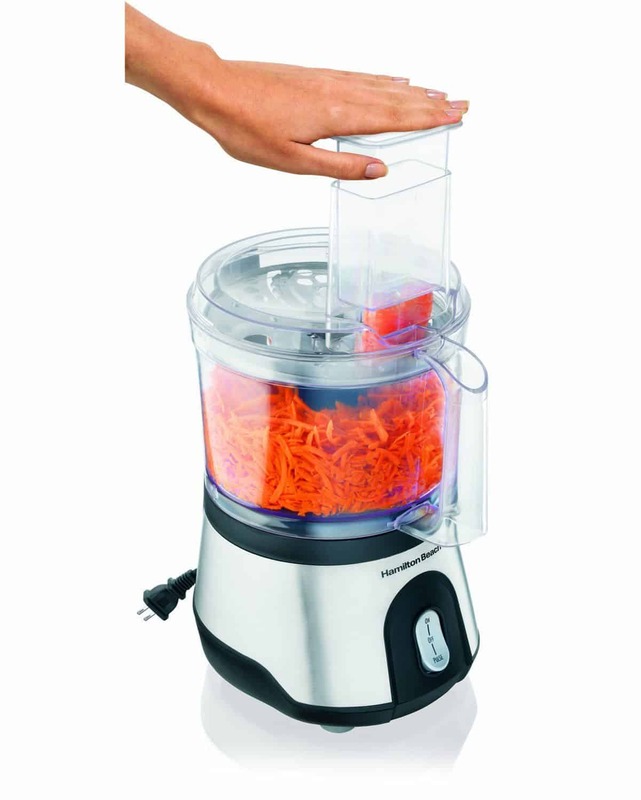 Is Cuisinart Model DFP-14BCN the best food processor? 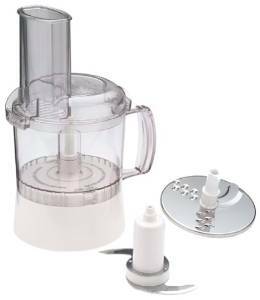 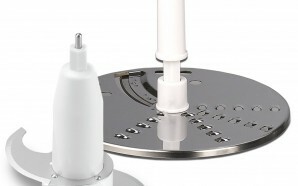 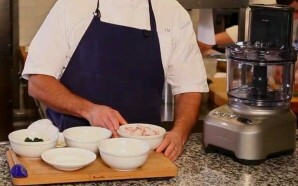 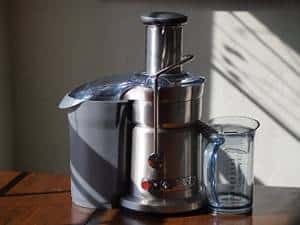 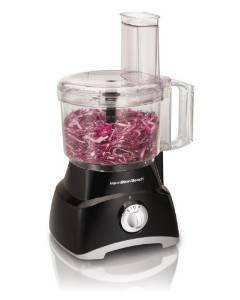 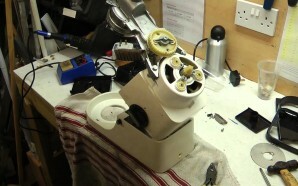 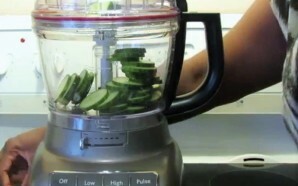 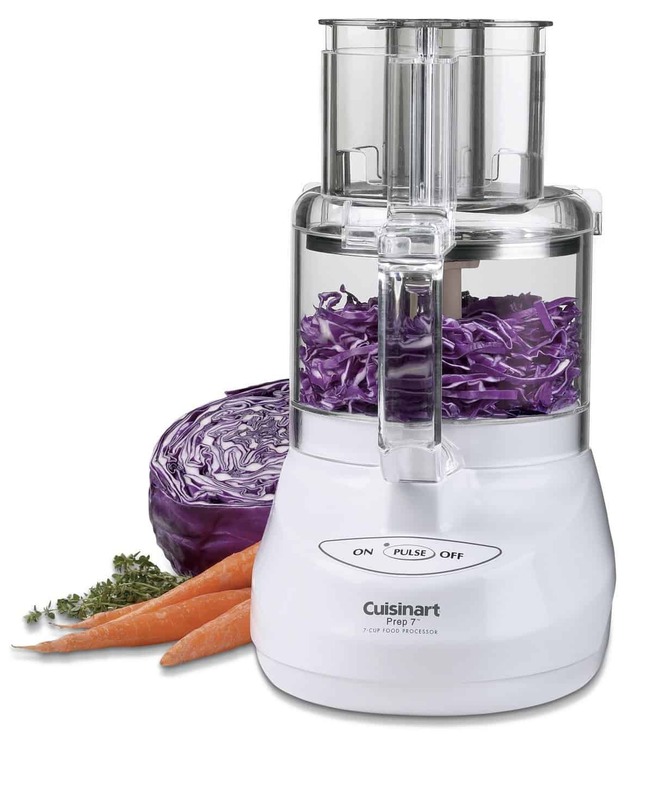 Cuisinart Model DFP-3 Handy Prep Food Processor Review – Here Is Why Cooks Love It!